What is the Data Challenge? Presented by the Aetna Foundation and AcademyHealth, the Healthiest Communities Data Challenge seeks your BIG ideas and BEST ways to leverage the available data in the Healthiest Communities rankings, a collaboration between the Aetna Foundation and U.S. News & World Report, to make them more actionable and drive better health outcomes in communities. Finalists and prizewinners will be recognized at the 2019 Health Datapalooza, March 27-28, 2019 in Washington D.C.
Click here to learn about the official rules and instructions for the challenge, including eligibility requirements, criteria, and other resources. Questions? Contact us to receive updates and information about the data challenge. 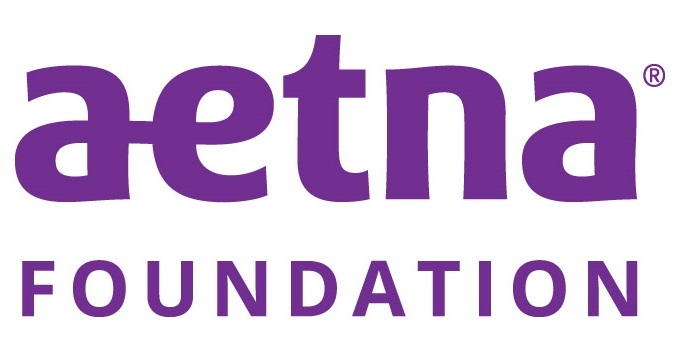 The Aetna Foundation and U.S. News & World Report’s Healthiest Communities rankings draws from an examination of nearly 3,000 counties and county equivalents on 80 metrics across 10 categories, informing residents, health care leaders and officials about local policies and practices that drive better health outcomes. The Healthiest Communities Data Challenge provides a platform for you and your organization to offer ideas and/or inspiration on how to leverage available data and information to build and address health solutions and drive change in local communities. Put simply, the challenge gives you the opportunity to demonstrate how to make data practical and useful so it can inform local health outcomes. Your BIG idea can empower citizens, health care leaders and officials to make decisions about policies and practices that can improve health outcomes for all. Three (3) teams will be designated as finalists for the Healthiest Communities Data Challenge. All three finalists will be provided VIP registration and travel for one team member to attend the 2019 Health Datapalooza, March 27-28, 2019 in Washington, D.C. The prizewinners will be announced on the mainstage during the event.